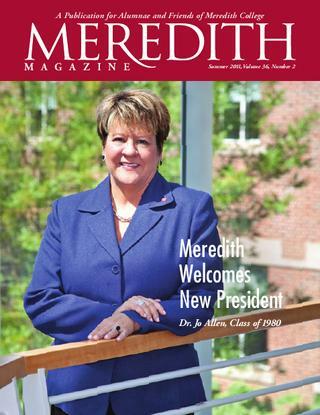 The newest edition of the Meredith Magazine is now available for you to view online. Please visit Meredith College’s online publication website by clicking here. If you’ve missed any old editions of the Meredith Magazine, check out this link as well. Summer 2010, Fall 2010 and Spring 2011 are all available online. Saturday is Move-In Day at Meredith!